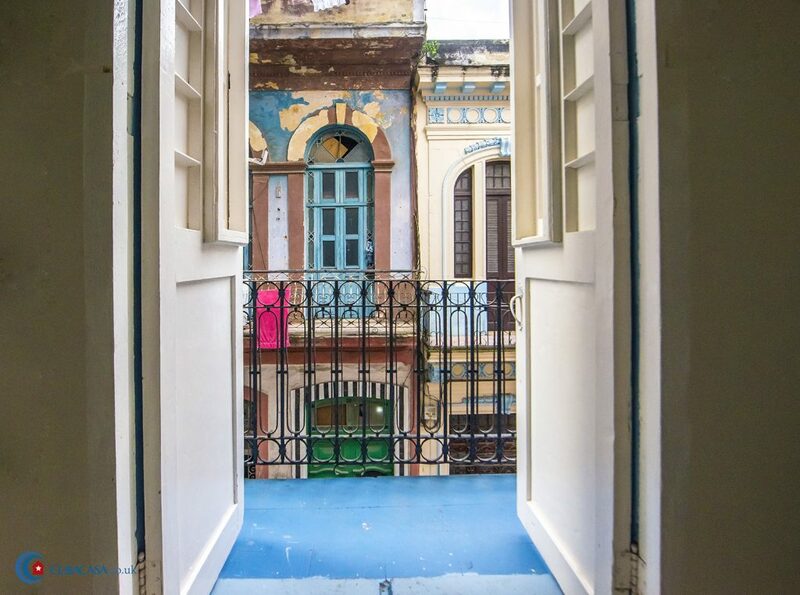 Brian, a businessman and cigar trader, rents 6 luxury rooms in his beautiful colonial casa particular in Havana. 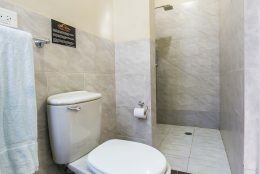 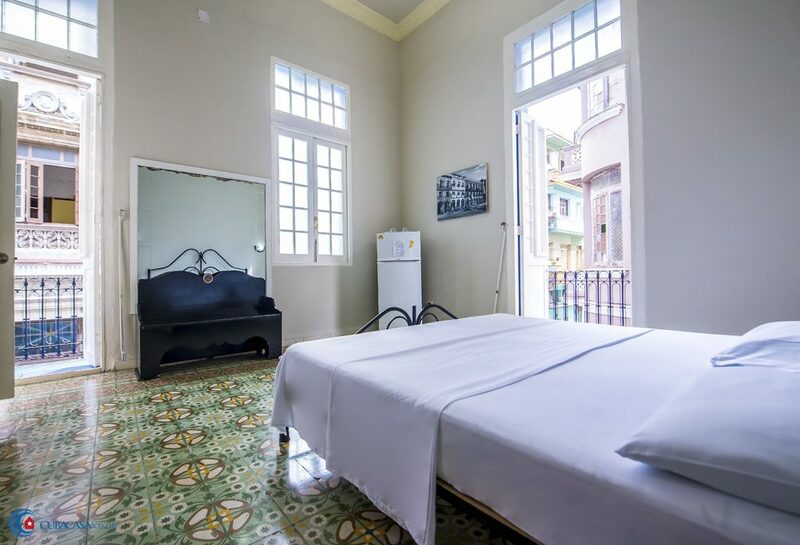 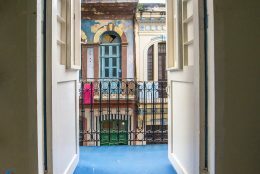 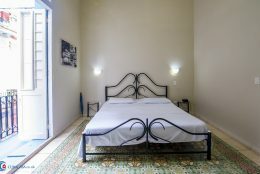 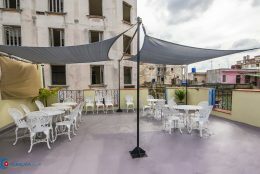 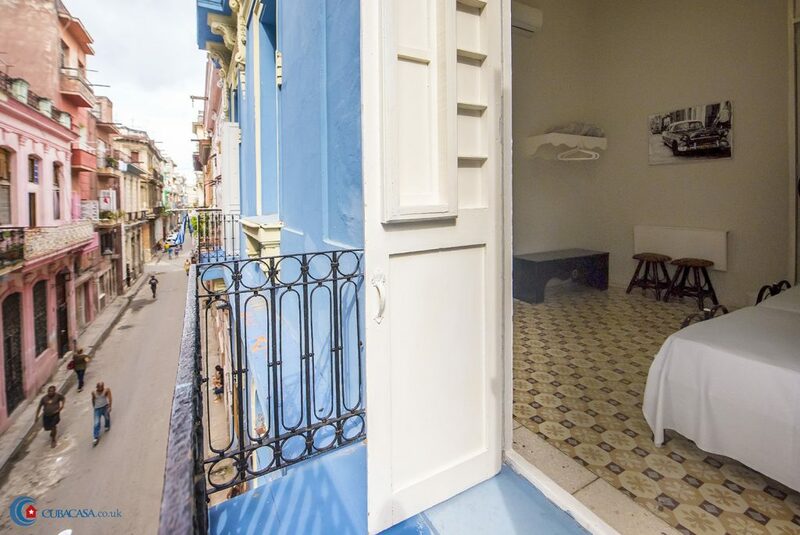 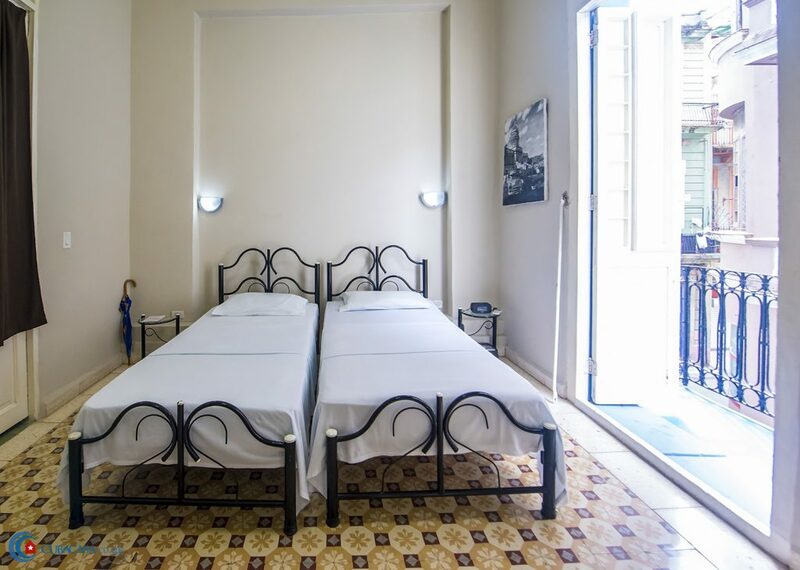 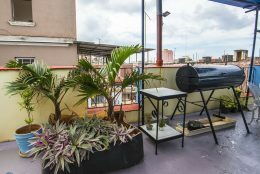 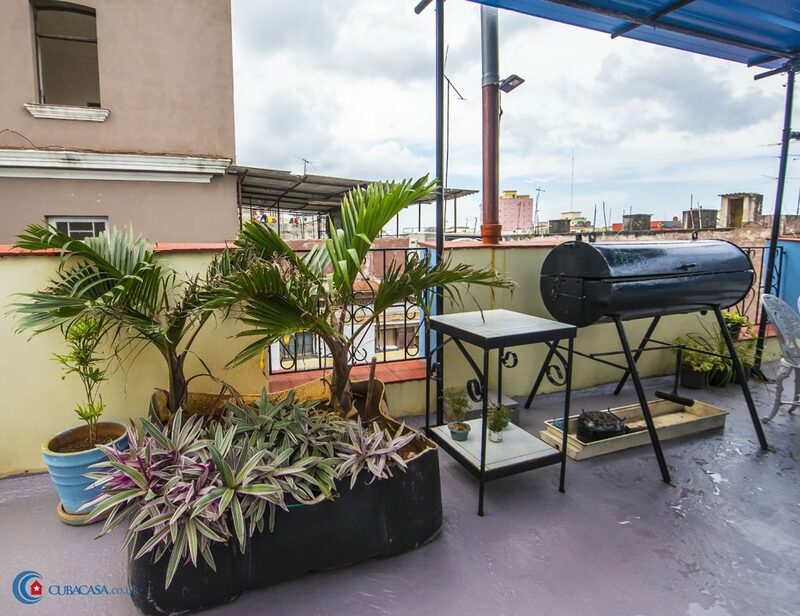 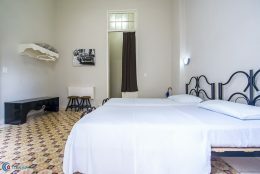 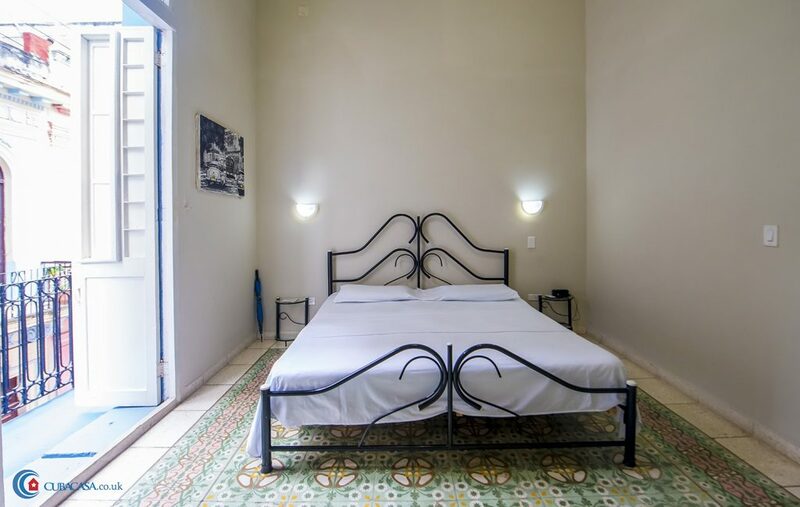 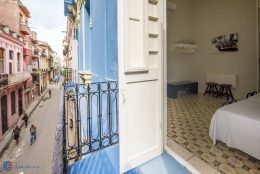 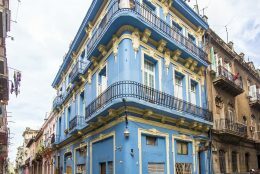 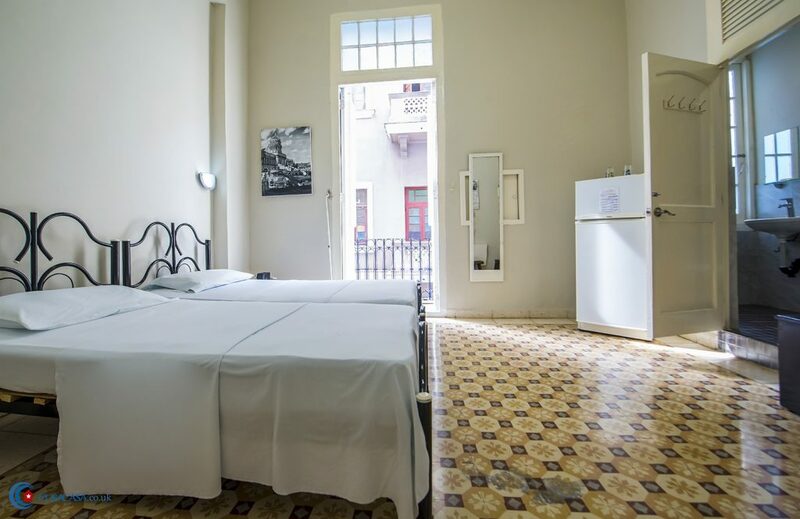 Five of the rooms have gorgeous breezy balconies overlooking Calle San Juan de Dios and Calle Aguacate, and the spacious roof terrace is a lovely place to enjoy breakfast and a drink in the evening. 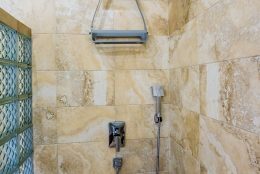 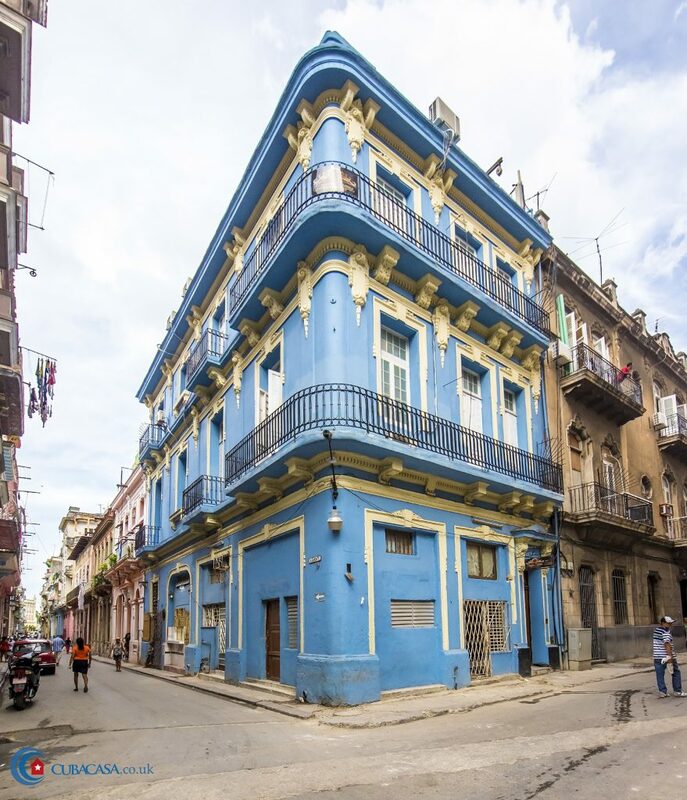 Brian has also invested a lot of time and effort into equipping the casa with water pumps, so you’ll never be affected by Old Havana’s relatively frequent water cuts. 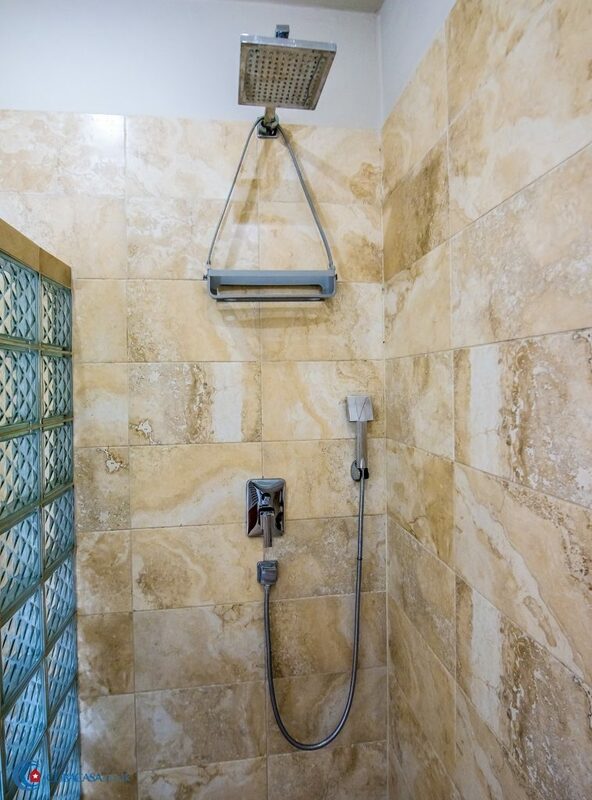 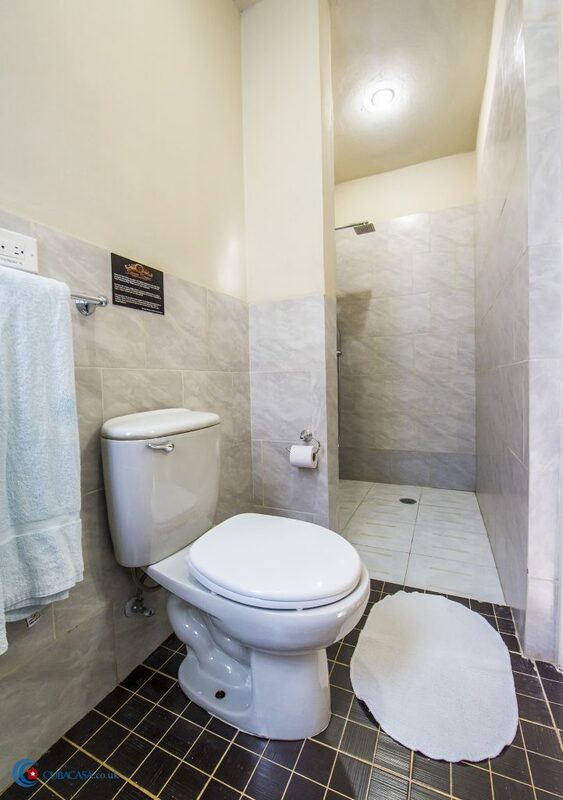 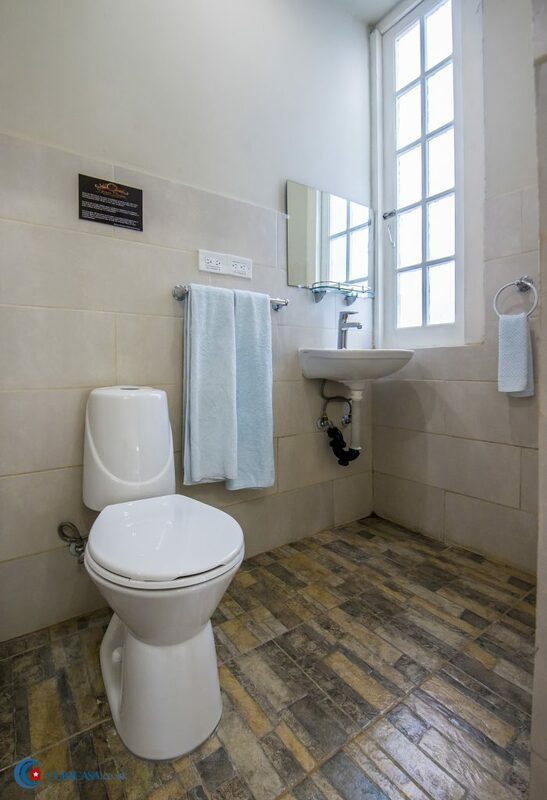 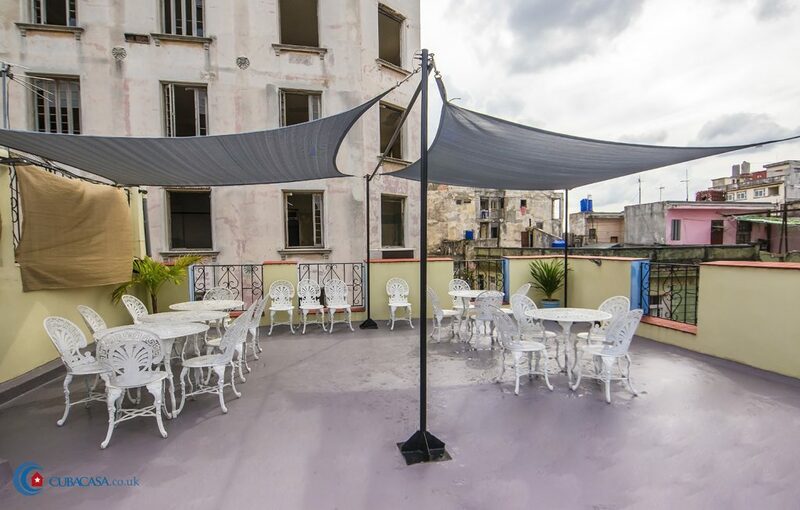 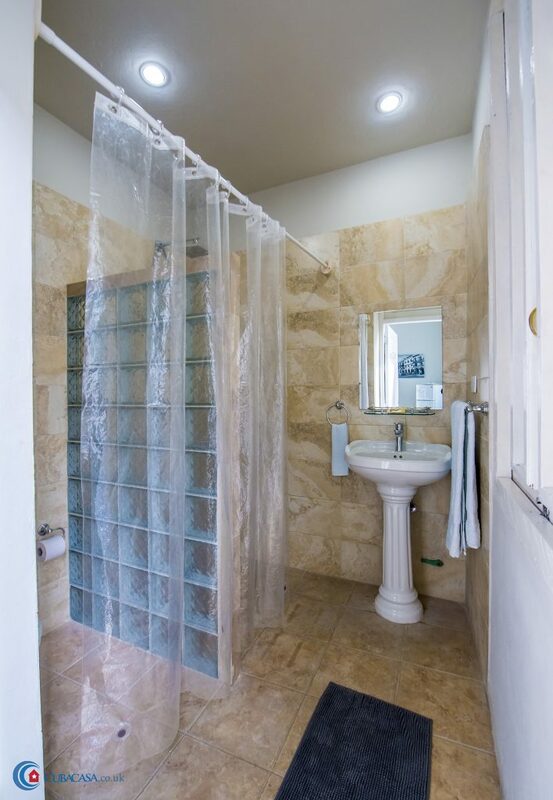 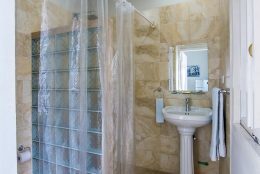 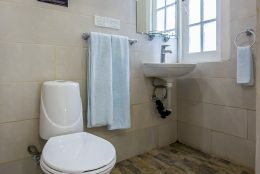 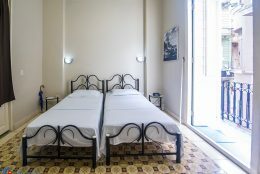 No cost has been spared to ensure your comfort so we would highly recommend this accommodation in Havana, enjoy!